Bentley's Continental GT is a big old coupe of a car. So here's the company's baby version: the EXP 10 Speed 6 concept car. 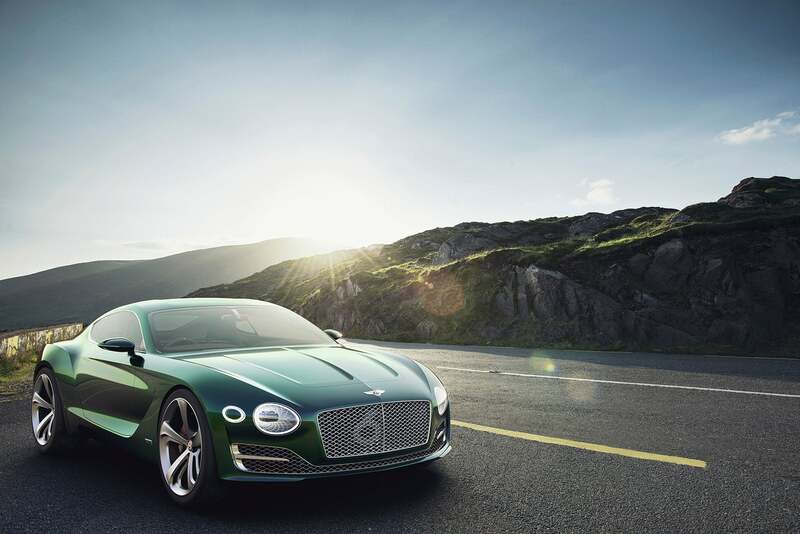 Bentley just showed off this two-seater car before the Geneva Motor Show proper. Man, this thing looks really good. The outside of this car is way more vent-ey and sporty than you'd figure for a Bentley, I will say. It's like a car for people who think an F-Type is just a little bit too common. Bentley hasn't released any details on what engine this thing has, but 'Speed 6' in Bentley-speak typically translates to six cylinders. They even wrote '6' into the grille, but in a much more trick way than you might imagine. The mesh "includes varying depth with a complex 3D geometry only visible when viewed at an angle." Oh, and the headlights are super sweet. Much as I like the look and idea of this much more sporting Bentley, it's the interior that has me drooling. Here's a little pull quote from the press release. There are no words for how much I want to drive around in a car with that kind of interior.